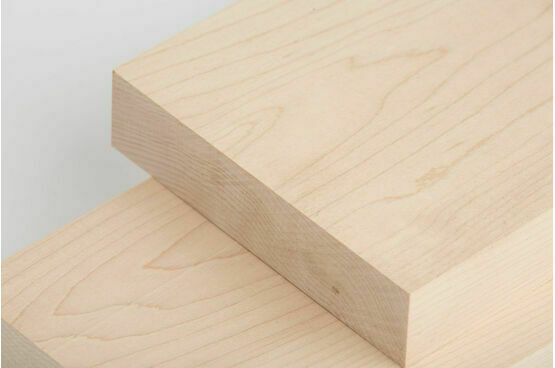 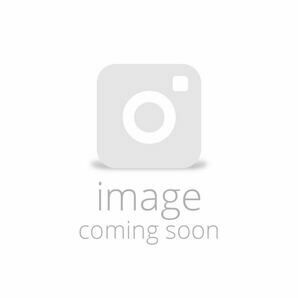 Hard wearing with a gorgeous finish, Canadian hard maple is a white or slightly off-white sapwood with a stunning look that's suited to a wide range of different applications. 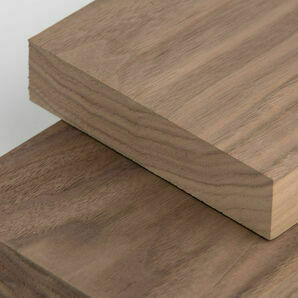 Featuring a slightly wavy to straight grain pattern, the wood has a fine, smooth and even texture. 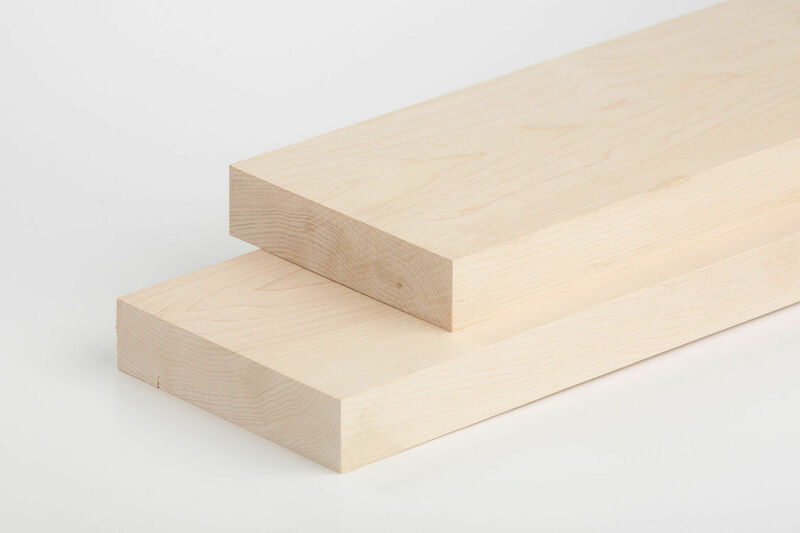 Easy to work with when using machine tools, hard maple is a high density wood meaning it will require more a little more work than soft maple alternatives. 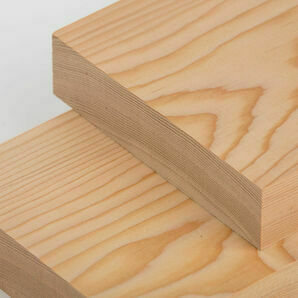 When staining it may require a staining conditioner to sustain a consistent colour. 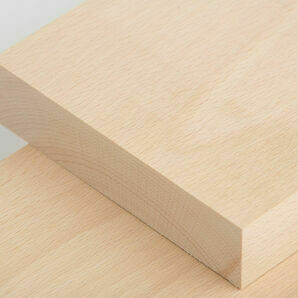 Glues and finishes very effectively. 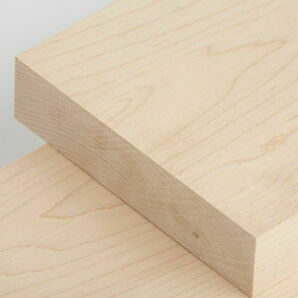 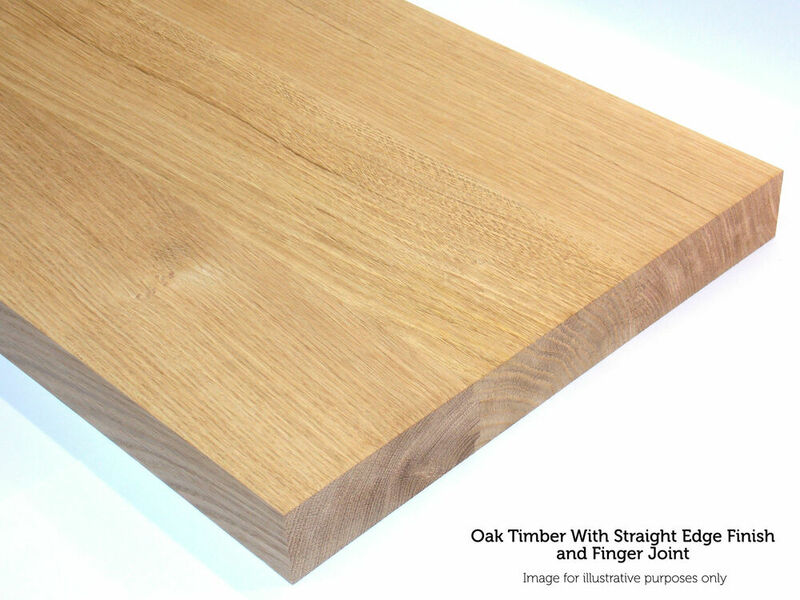 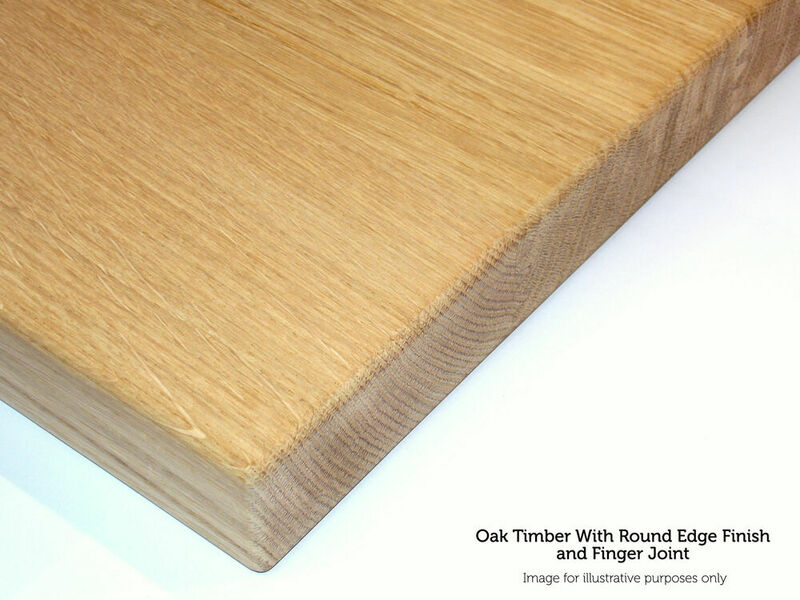 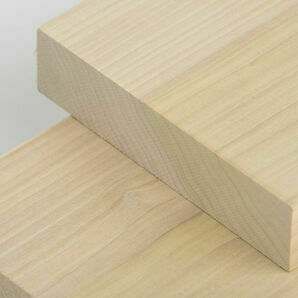 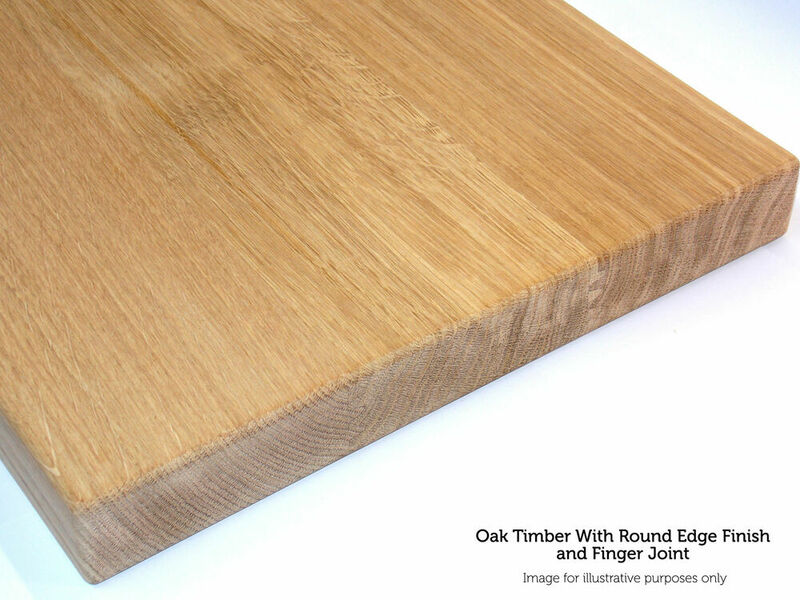 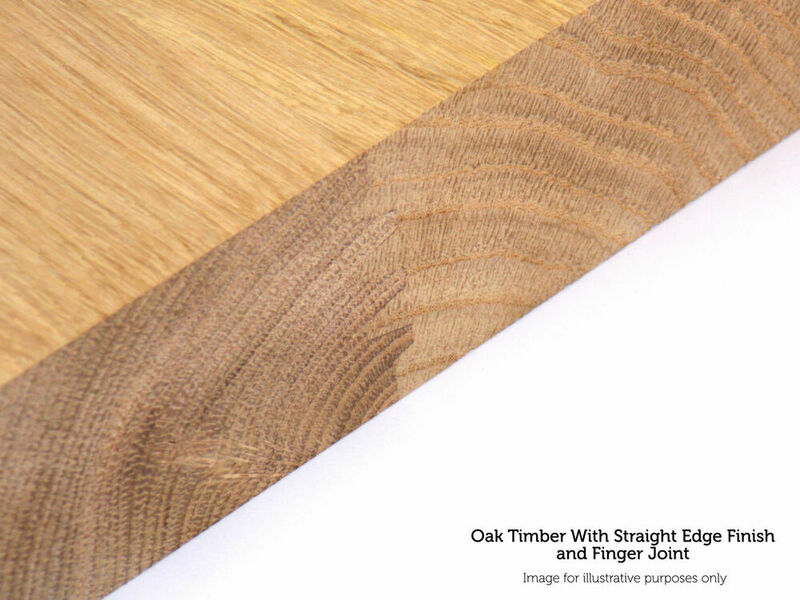 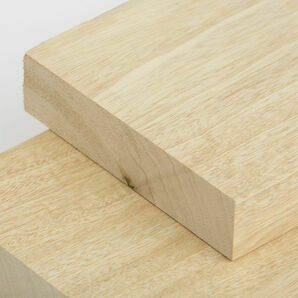 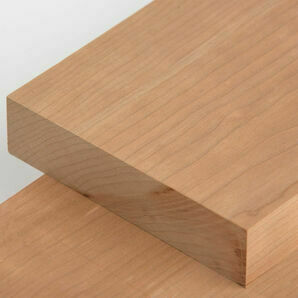 With attractive visual characteristics and a resistant surface, Canadian maple can be used for a range of applications.